My response felt perfectly reasonable and very much thought through.
? I changed nothing; what are you talking about? Hmmm. I could have sworn you wrote something about "Watch Dogs" but that post seems to be a year old. Not sure why it showed up for me as the last post in this thread. I might be loosing it... Never mind then! Doh! 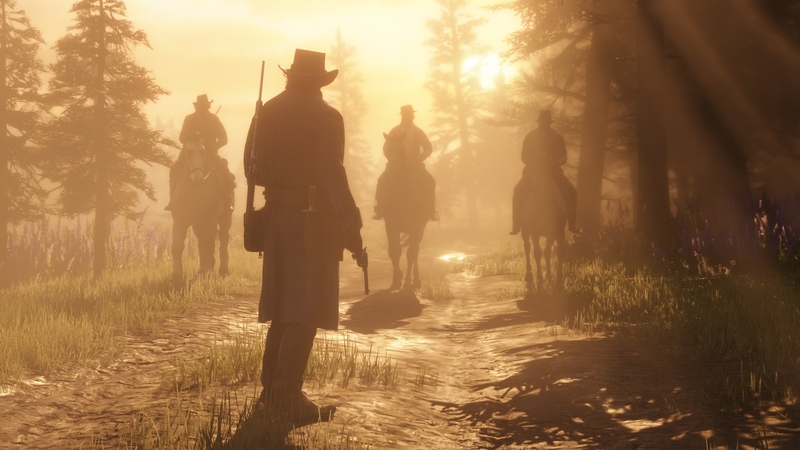 We are excited to announce that Red Dead Redemption 2 will be released on October 26th 2018. We apologize to everyone disappointed by this delay. While we had hoped to have the game out sooner, we require a little extra time for polish. We sincerely thank you for your patience and hope that when you get to play the game, you will agree the wait will have been worth it. In the meantime, please check out these screenshots from the game. We look forward to sharing a lot more information with you in the coming weeks. When's the next release date come out? really? That's disappointing to say the least. That's a whole year past their original date now... wow! 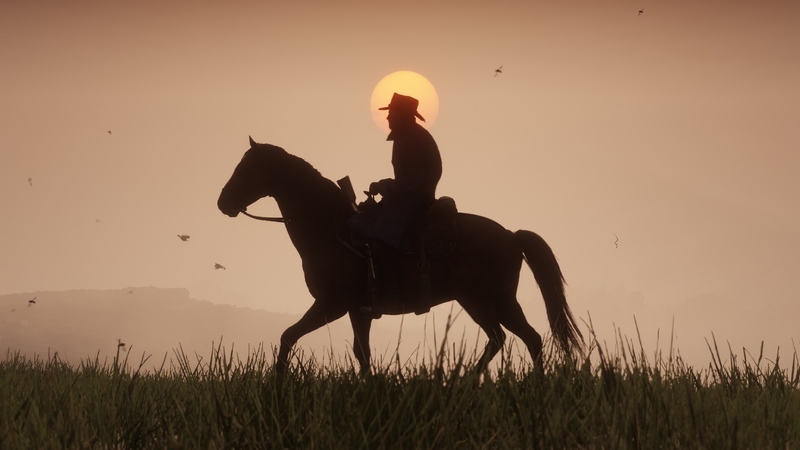 Rockstar are still ominously silent about the prospect of a PC release for Red Dead Redemption 2, though rumours do swirl, but they are happy to continue taunting us by flicking fragments of it this way. 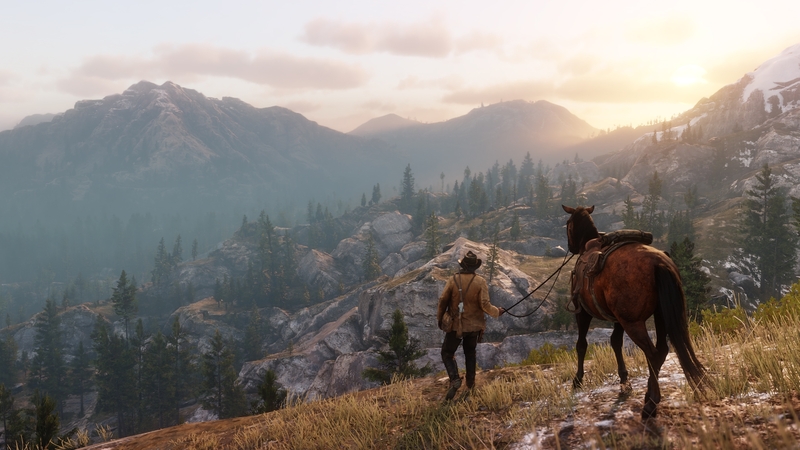 GTA Online today launched a new Red Dead promo event, adding a quest unlocking a stone hatchet we can swing fiercely in GTAO then get in RDR2 too once that’s out (on console). We’re being made fools of. But at least the hatchet, like the golden cowboy revolver Rockstar added last year, comes with a simple murderchallenge rewarding a bonus $250,000k in GTAO virtuacash. 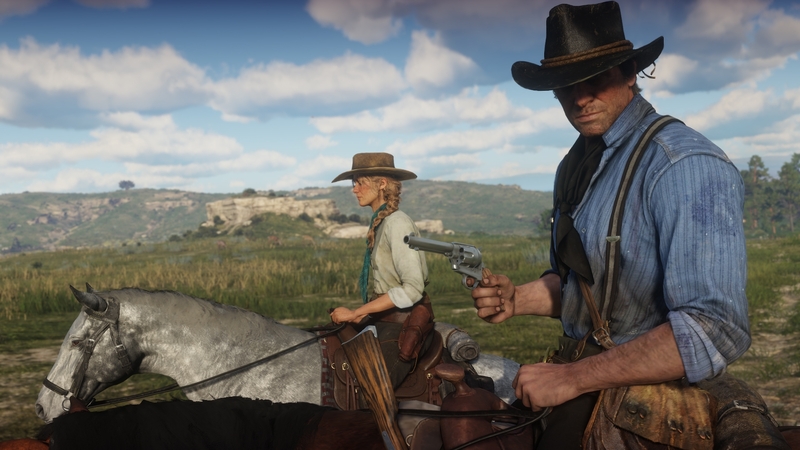 The stone tomahawk is unlocked through a quest chain starting with a message out the blue from Maude, the bounty hunter Trevor works with in the singleplayer campaign. She has us find five targets by going to specific areas and hunting them by their mugshots, then bringing them in dead or mildly bruised (just shoot ’em – the bonus $5k for ferrying a target to her is paltry and the targets don’t escalate quite enough to become exciting). Then she points us to a spot on the map where we’ll find the tomahawk. No, you can’t look its location up and go straight there. As melee weapons go, the tomahawk is pretty neat. 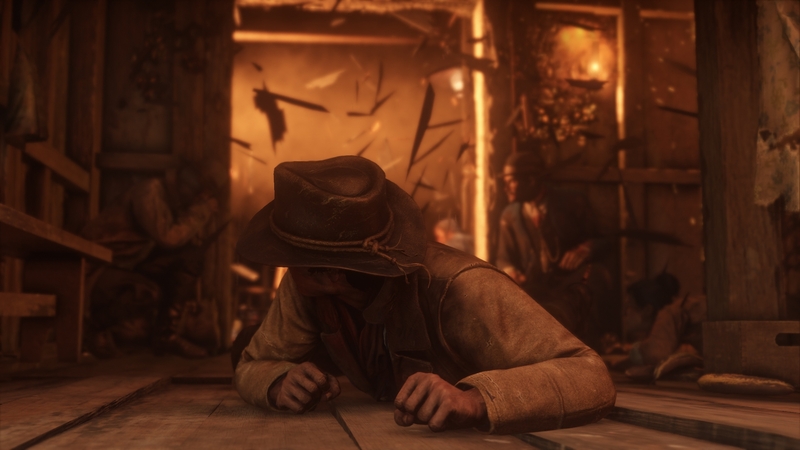 Its first kill activates a murdermode like Trevor’s special ability, making us regenerate health and take less damage, and further hits extend its timer. Yes, you can wildly swing a dangerous object then walk away healthier. 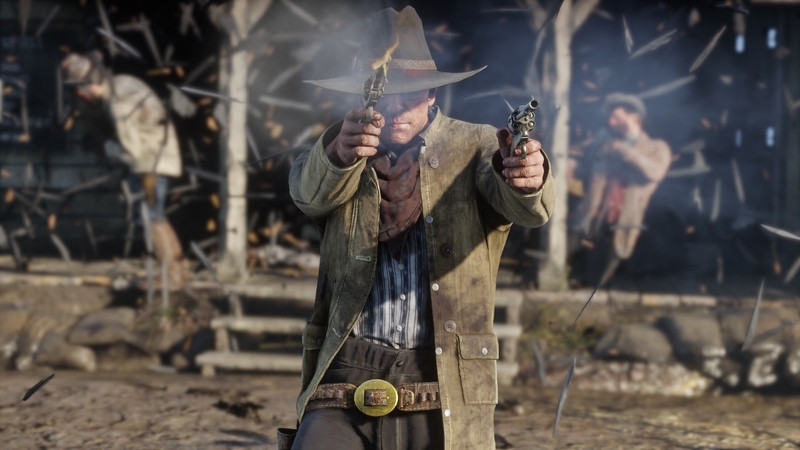 And you’ll want to, as getting 25 kills with the tomahawk (NPCs count) will net you a tidy $250k in GTA dosh and unlock the weapon in RDR2. 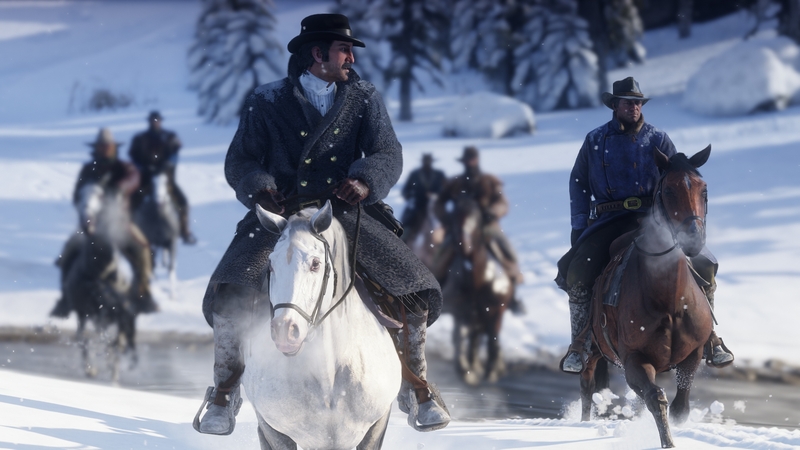 Which, to remind you, is not confirmed for PC. Tbh I just nipped down the pier and went after tourists. Sorry. Something in the air. Players rifling in the game’s digital trash discovered the tomahawk last week, but now it’s actually live. I do feel foolish unlocking items in a game on another platform, but I will take that bonus cash to put towards a dry ice machine in my nightclub. At least Rockstar are paying me playdollars to look a fool. It’s fine; that’s my day job too."